Despite the small amount of traveling I’ve done so far in my life, I feel like I’ve got this traveling thing down. Over the years, I feel like I’ve really refined what I take with me and what I consider essentials for traveling. I’ve mentioned before that I have come to hate lugging more than one carry-on through the airport. Even if the second thing is my purse along with my under-the-seat carry-on bag. It’s just such a hassle to keep track of everything if you have more than one bag. 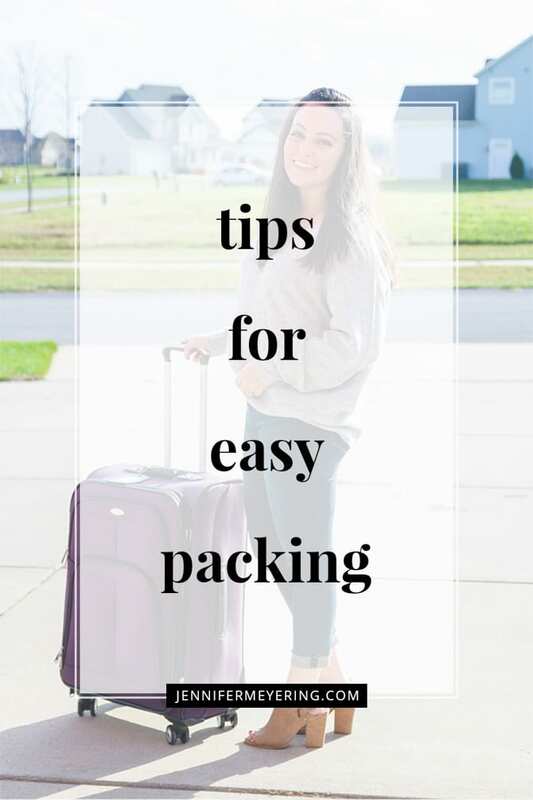 Especially when it comes to going through security and having to take off your shoes and jacket and then pull out all the stuff and put it in bins, go through security, then put it all back again. Now, fortunately, the hubby and I invested in TSA pre-check and we don’t have to take everything out anymore but I still think it’s a hassle to take a bunch of stuff through security and lug it through the airport with me. With that in mind, here’s everything that’s in my carry-on bag when I’m taking a flight. This list has pretty much stayed the same for the past 4-5 years and I don’t see it changing anytime soon. Though if it does, then I’ll definitely update this post. This is a very similar bag to the one that I found and use now. I fell in love with this black leather cat bag at TJ Maxx recently and knew I just had to have it – you can see it in the photos above. It’s perfectly large to fit all the things I need on the plane but not large enough to get too heavy. It has a few pockets for essentials or just throwing your ID in while heading through security and also came with a long strap so I can carry it on my shoulder. This isn’t always with me but most of the time. If I know I’m going somewhere and going to be taking photos or needing to do some work then I’ll take the laptop, but if not then I won’t. Sometimes it’s nice to just fully unplug from work and not have the laptop staring at me from the table in the room. I always pack my charger in the case because there’s a pocket for it but I also make sure that it has a full charge before I leave if I decide to take it out on the plane or in the airport. I always take my camera with me regardless of the trip. I used to take my large DLSR with me on every trip but I recently invested in a smaller travel camera and take that now instead – I love it so much. Even if I took my large DSLR with me, I would never check it because you never know what happens to your bag while in the hands of the handlers so just to be safe it is always carried-on. Before I head out for a trip, I make sure that my kindle is charged and fully loaded with at least 2 books. My kindle is so old, too, that I make sure to pack my charger in case it dies while in the airport. Yes, that’s happened before. I also make sure to download a few podcast episodes to my phone so I can listen to them while my phone is in airplane mode. Sometimes I just don’t feel like reading a book and then podcasts are my next choice. Since I can never sleep on planes, it’s either one or the other. If I’m going to be listening to podcasts, then I’ll pack a small pair of earbuds for the plane. These get stored along with all my other cords in my cord case below. 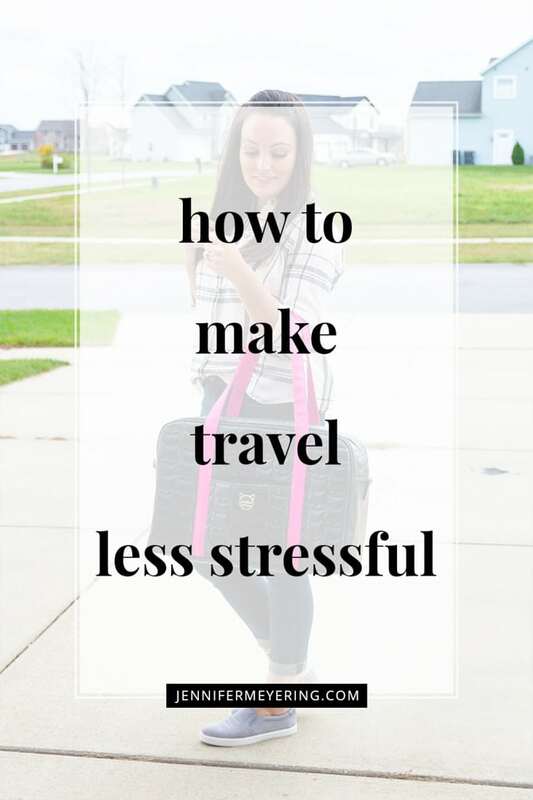 I usually pack a crossbody bag for all my traveling. It’s just much easier to carry around and I’m not so worried about someone trying to pick-pocket me when I use it… though I’m sure it happens to some people. Anyway, back to hating to carry more than one bag through the airport… my crossbody purse goes into my carry-on bag. This is kind of a necessity instead of an essential. I mean, I can’t get through security or onto the plane without my wallet and ID. I just put my full wallet into my crossbody bag that goes into my carry-on bag. 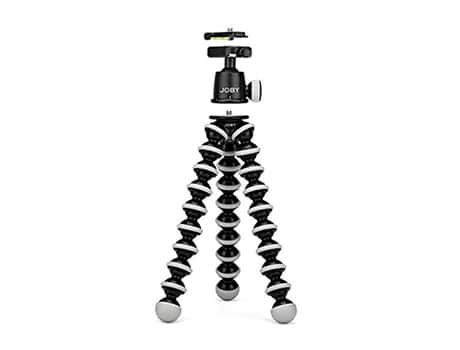 Another necessity so I can let my family know where I am, check into my flight, and also keep myself entertained if I’m listening to podcasts. The charger is necessary as I did add it to my checked bag once and my phone died on the plane… no good. Forever in my carry-on. I have an obsession with sunnies and always have to have a pair with me. These are my current favorite but I usually pick the pair I’m going to bring depending on where I’m going. If I don’t wear it on the plane with me then I’ll put one in my bag. I’m usually always cold in the airport and on the plane so I need something to keep me warm. I usually pick a lighter weight one so it doesn’t take up too much space but still keeps me warm if I need it. I bought this case from Amazon before a trip recently and I don’t know what I did without it before. No, I know what I did… just throw all my chargers into the bottom of the bag and hope for the best. Yeah, not good for my slight OCD and anxiety. This case is perfect and I pack it along with my suitcase the day before traveling. It holds all the chargers and batteries I need for my camera along with the chargers for my phone, kindle, and all the squares or car outlets that I need for the trip. I actually bought a few extra chargers just to keep in there permanently so I don’t forget them again. 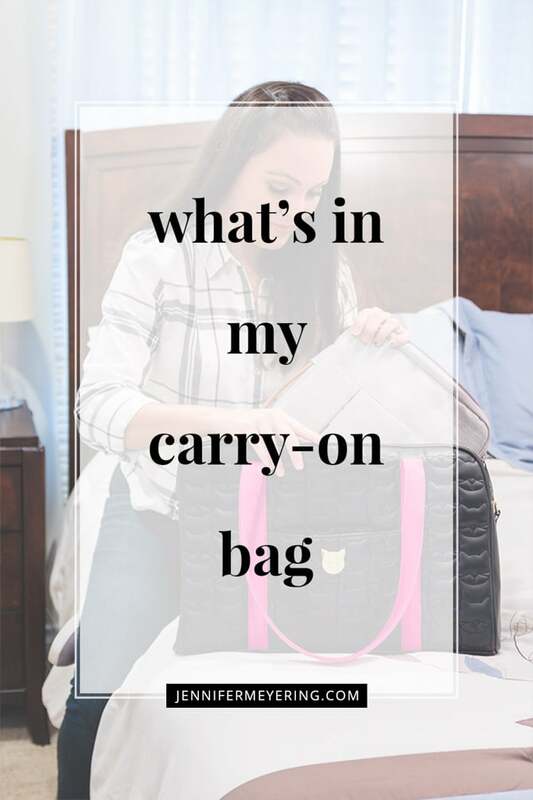 There’s everything that I keep in my carry-on bag for traveling. What are some essentials that you need to have in your carry-on bag?